Dr. Hsu was born in Hong Kong but grew up in Atlanta with his family. Dr. Hsu graduated from Georgia Tech with a B.S. in biology in 2006. 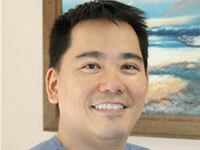 Dr. Kevin Hsu graduated from Boston University School of Dental Medicine with a Doctor of Dental Medicine in 2006. Afterward, he came to Boston for his dental education and has resided in Boston for over 10 years. Dr. Hsu has been practicing in the Greater Boston area for the last 7 years. Dr. Hsu joined the Malden practice. His parents are currently living in Taiwan. 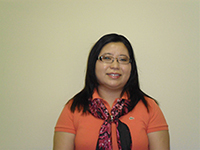 Dr. Jennifer Chen graduated from Tufts University School of Dentistry in 2000 with a degree in general dentistry. She practices at both Quincy and Malden offices, Dr. Jennifer Chen provides patients of all ages with quality preventive, esthetic, and restorative dental care. She continues her post graduate education in dentistry through education institutions like Tufts Unversity,Harvard University; Boston College and various other accredited institutions. Sara joined the practice in 2013 as the office manager. She enjoys creating an overall great experience for the patients from the moment they walk in the door all the way until they leave. In her spare time Sara enjoys playing softball and kickboxing. Heidy is the lead dental assistant. 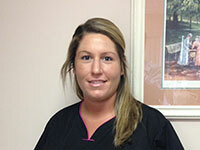 She graduated from Everest Institute in 2013 where she earned her certificate in dental assisting. 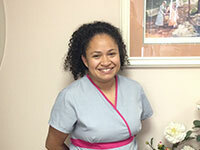 Heidy's main focus is making the patients feel as comfortable as possible. Outside of work, Heidy's favorite thing to do is spend time with her daughter.